Check 7 Little Words Feb 8 2019 daily puzzle answers with its clues. Solutions are solved based on the Clues “feta and spinach pastry”, “uses scissors” and “doughy appetizers”. 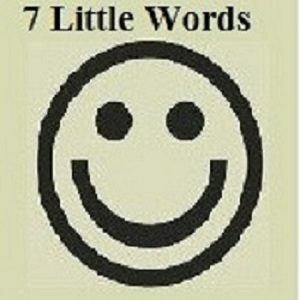 Click to more previous 7 Little Words Daily Puzzle answers.